Finance Creativity and Service Often the Tipping Point in Agri Market… …customers can pay when they have the cash! 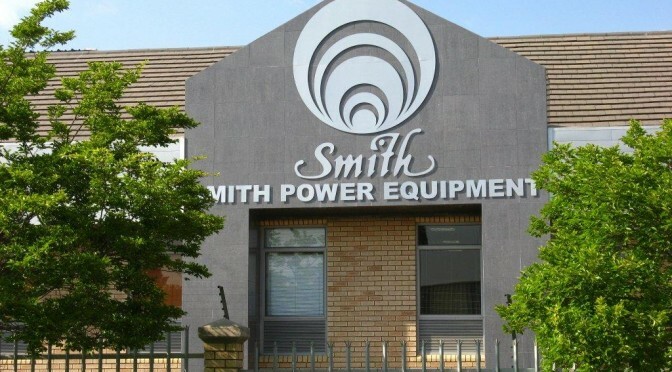 Smith Power Equipment (SPE) specialises in high-ticket capital equipment for farmers that includes tractors, quad bikes, generators, forklifts, golf utility vehicles and golf carts and according to SPE communications officer, Robert Keir, the importance of creative financial solutions and good service from the finance house in closing the deal is often underestimated. 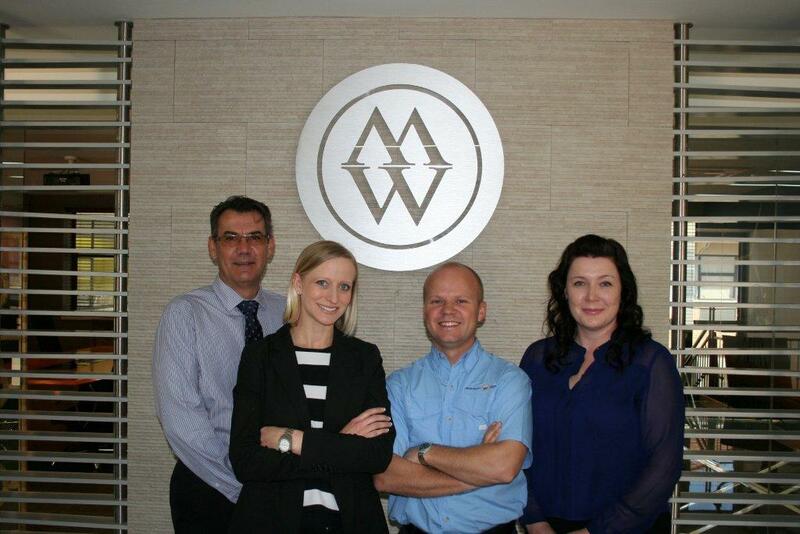 “I have seen the power of creative financial solutions from Merchant West time and again. Today one has to accept that there is basic product parity in the market and the so-called extraneous factors like service and financial solutions that fit the customers’ needs are most often the factors the ultimately make or break the deal. In this regard we owe Merchant West a significant debt of gratitude,” says Keir. 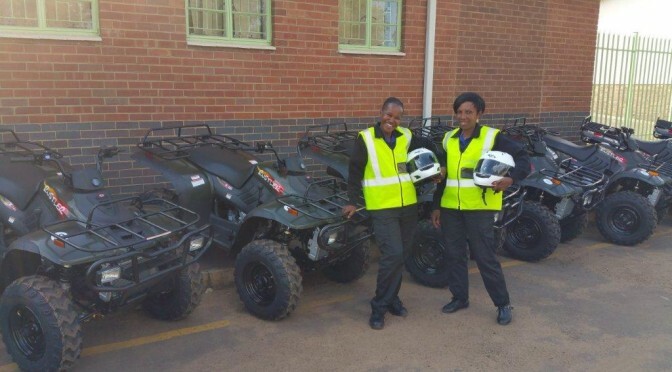 Servest Security Services, part of the Servest group, has taken delivery of 32 Linhai Rustler 260 XL quad bikes to be used for patrolling Transnet railway lines. 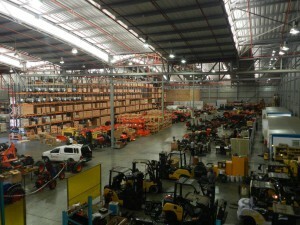 Servest regional HR manager, Bertie van der Mescht says that the company looked at several options and decided on Linhai because of the very competitive pricing, Linhai’s tried and tested power and reliability and the well-known excellent levels of aftermarket service provided by Smith Power Equipment (SPE). “It’s obvious that power and, above all, reliability, are key to providing the best possible security service and with SPE and Linhai we are assured of these. 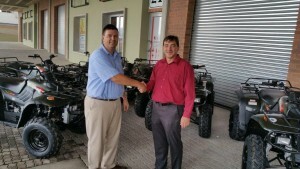 This, combined with the good price we were offered made the choice a fairly simple one,” van der Mescht says. Guys and gals. Here’s the skinny. Diesel power is getting better and better – and simply on a scale of economy, it makes enormous sense for companies to utilise this technology. 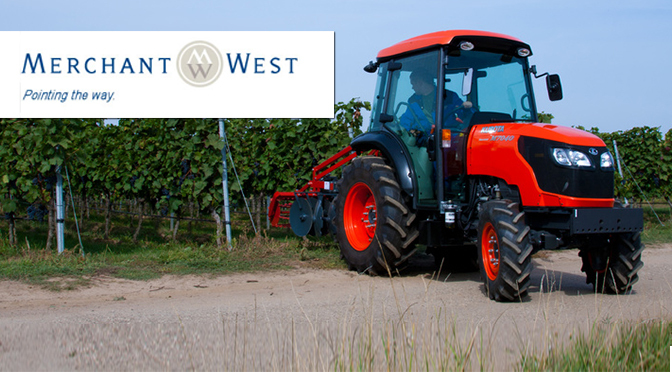 Linhai has just launched their new 3 cylinder Perkins powered 800 – and it does the job… This is an agricultural workhorse. That’s the bottom line, it feels like one – and runs like one. And that’s a good thing. Power, utility, practicality, the new Linhai seems to tick all the boxes. 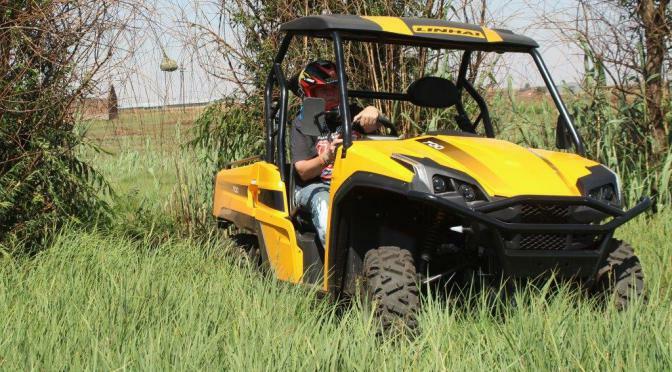 Best of all, we like the quality feel of this machine. 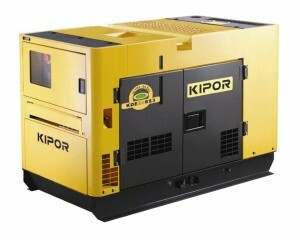 The amazing low-noise quality of the Kipor 20SS3 diesel generator has made it a hit for farmers throughout South Africa. Silence is golden in most environments where generators are required and the Kipor 20SS3’s sound attenuation canopy, which features a flame-proof, heat-resistant, rock wool sound insulation, provides truly remarkable noise retention. 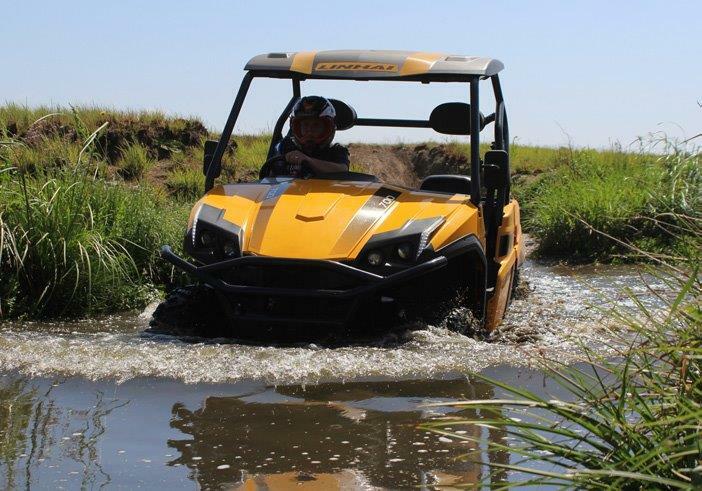 700cc UTV By now you are familiar with the Linhai range. 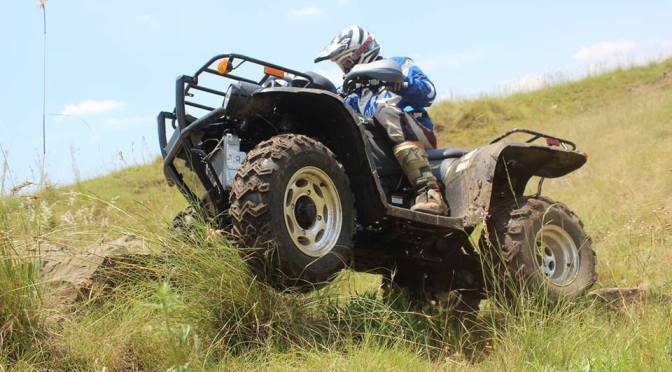 Over that last few years, they have churned out some very well prices ATV’s that have proved to be practical and very reliable. This is new turf for them. 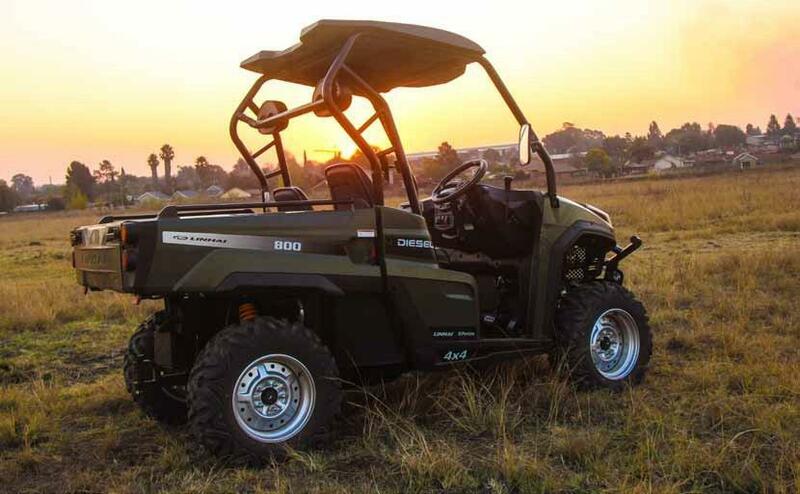 With the introduction of their new 700cc Side By Side, they enter a whole new market in the leisure and utility market. We took the newcomer for a good long spin. Cornering the Utility Market – Smith Power Equipment claims to offer the most comprehensive range of utility vehicles. GCM looks at the history of this company and the reason why it has become a major player in the industry. 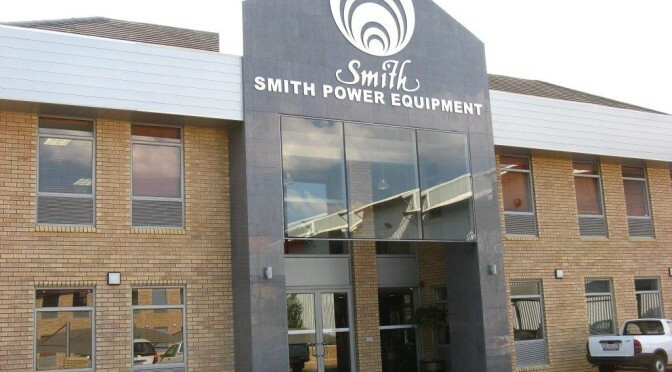 Smith Power Equipment, perhaps best known as the importer and supplier of the premium Toro brand, is a division of Smith Mining Equipment, where the team has earned an enviable reputation in the golf industry and other industries. Besides offering a number of marquee brands, the company prides itself on offering unbeatable service. RUGGED. READY. The Rustler 300! 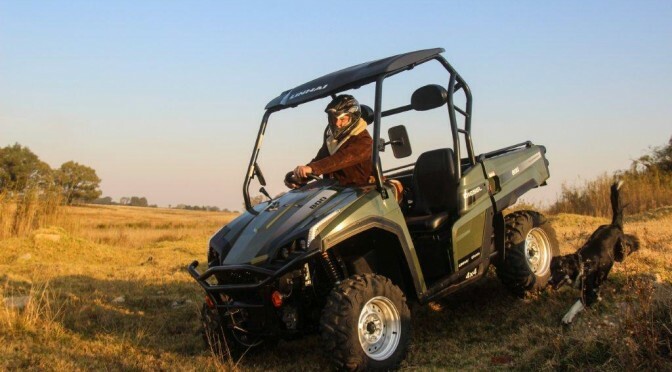 The Linhai rustler is one of those machines that has really proved itself over the years. 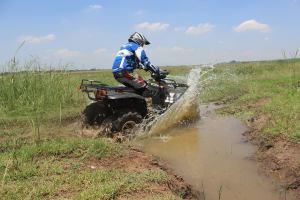 Not many budget models have stuck around for as long as this one has – and we’d be very interested to see just how many of these units have been sold in South Africa – and of those units what percentage still work hard almost everyday. There is a reason that this quad has done so well. Historically it has never been very expensive and it has proved to be rugged and reliable. Ask any of the thousands of farmers who use them commercially, they will tell you that. Parts are inexpensive and readily available, so that’s also a big plus. What Quote would you like?